Outsourcing Corporate Secretarial services is a new phenomenon in the U.S. that allows smaller and mid-sized companies to effectively implement the corporate governance best-practices that are now common among larger corporations. 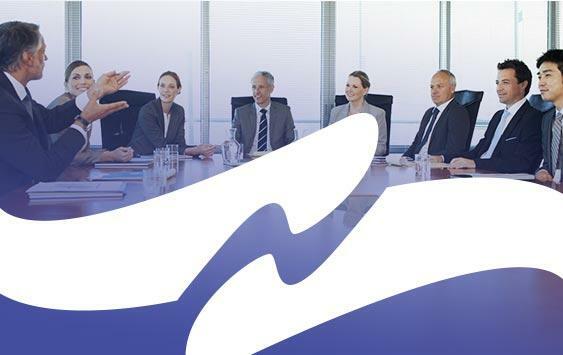 In addition to governance expertise and know-how, Corporate Secretary service providers bring knowledge of best-in-class tools that can be used to improve the efficiency and effectiveness of board governance. 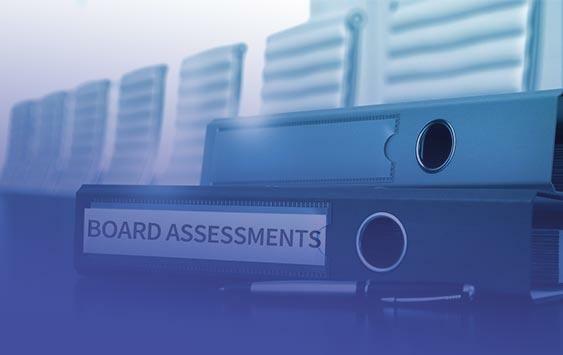 Key among these tools is board portal software, which has become a cornerstone for efficient, effective corporate governance, regardless of who performs the role of the Corporate Secretary – a member of the internal executive team, or an external corporate governance service provider. The Sarbanes-Oxley Act in 2002, the Dodd-Frank Act in 2010 and other legislative, regulatory, and investor initiatives have encouraged companies to strengthen corporate governance practices, increasing the demands on the Corporate Secretary. But many companies don’t have additional resources to devote to the role. This is especially troublesome in resource constrained smaller and mid-sized companies where the Corporate Secretary role is fulfilled by senior executives (typically the CFO or General Counsel) whose time is consumed by performing their day-to-day management responsibilities as they fulfill their primary executive roles. And, smaller and mid-sized companies in particular cannot justify hiring full-time Corporate Secretarial Services. 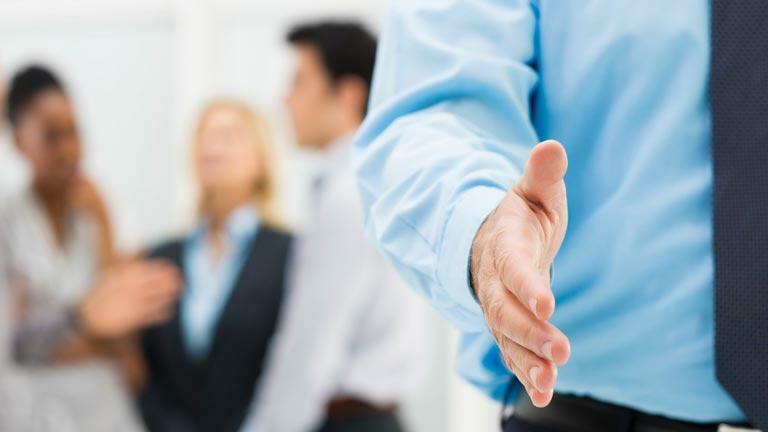 A popular solution to this dilemma in the UK and other British Commonwealth countries such as Australia, Canada and Ireland – and an emerging solution in the United States – is to outsource all or part of the Office of the Corporate Secretary’s services to an expert corporate governance service provider. The external Corporate Secretarial services consultant may provide an experienced Corporate Secretary and/or additional corporate governance services so that the company can either completely outsource the Corporate Secretary function or supplement internal staff assigned to perform corporate governance duties. These outside corporate governance professionals provide overall guidance in building a solid foundation for good governance practices and procedures. Utilizing external Corporate Secretarial services promotes managerial and administrative efficiency and flexibility to adapt to evolving corporate governance rules while allowing the executive management team to perform their primary responsibilities. Secure board portals are an indispensable tool for ensuring the efficiency and efficacy of outsourced corporate governance services. 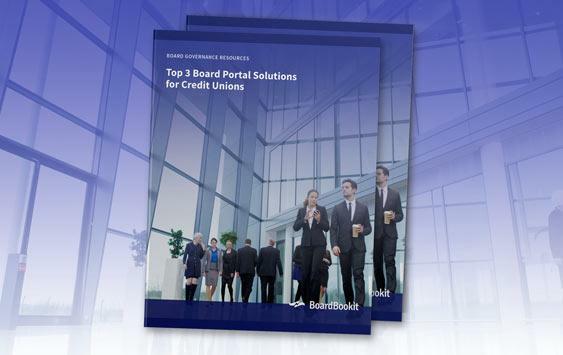 Portals reduce the time that executive management and the Office of the Corporate Secretary need to devote to preparing board books and other board materials, and communicating with board members, among other related managerial and administrative functions. In addition, the use of a secure board portal improves the effectiveness of board communications, which is a cornerstone of good corporate governance. Many private companies have an increasing appreciation for the importance of internal governance controls, particularly in connection with corporate financial transactions, including initial public offerings, borrowing transactions and company divestiture transactions. Up to date and accurate corporate governance documents are customarily required for closings of these types of transactions, and a company’s value can be directly affected by the outcome of a corporate governance due diligence review process. Likewise, appropriate documentation of corporate formalities and board discussions and decisions is essential to defend lawsuits designed to “pierce the corporate veil” in order to access shareholder assets, as well as shareholder derivative lawsuits claiming breach of fiduciary duties by directors and officers. Outsourced Corporate Secretarial service providers can help establish sound corporate governance practices, procedures and processes, and, equally important, they provide expertise in ensuring there is adequate, appropriate documentation of those processes. They ensure corporate formalities are maintained and corporate board discussions and related decisions are appropriately documented, helping companies to preserve the “corporate veil” and defend shareholder lawsuits claiming breach of fiduciary duties. 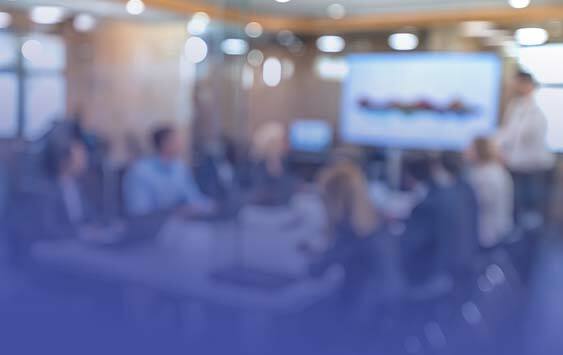 A secure board portal provides a method for creating and managing corporate governance documents, including board books and meeting minutes, that are easily accessible for due diligence or legal proceedings. Having this documentation in a secure, central repository can facilitate and streamline the document production process relative to lawsuits or in the due diligence process. In addition, the accessibility of the documents via a portal may also demonstrate a company’s high level of corporate governance maturity to prospective investors. Paul Marcela is an experienced and committed corporate leader with unique diplomacy, advocacy, ambassadorship and international skills and a dedicated professional with a demonstrated ability to accomplish objectives in a corporate environment. His 32 year legal career includes 24 years in the Dow Corning Corporation Law Department where he led the Department’s Business & Finance Section. As Assistant Secretary, Paul led the Company’s Office of the Corporate Secretary. He also served as Vice President, General Counsel & Secretary of two portfolio companies of Cerberus Capital Management.